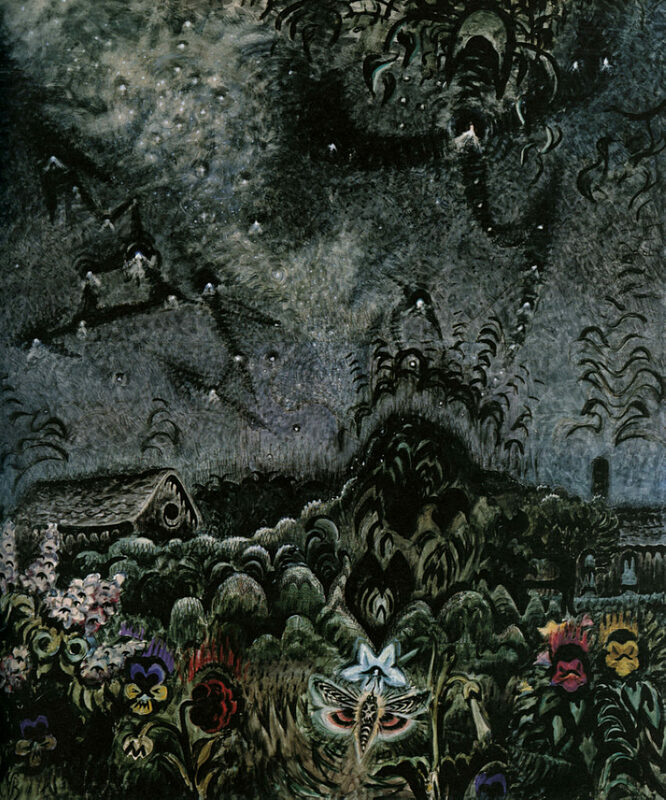 “The Sphinx and the Milky Way” (1946) by Charles E. Burchfield. This work was written in 2011 during my studies at New England Conservatory, where it was given a wonderful reading and recording session. Listen to NEC’s reading.